Customer experience might be one of the trickiest aspects of a company’s overall performance. If it isn’t done right, then your business runs the risk of losing both clientele and money, and of earning a bad reputation in the process. One environment in which quality customer experience matters most is your company’s contact centre. It is, after all, the first port of call for people who want to engage your services. That’s why it’s so important for your contact centre agents to be properly prepared to give customers the help they need. Here are six tips, gathered with the help of Merchants, to ensure optimal contact centre performance. 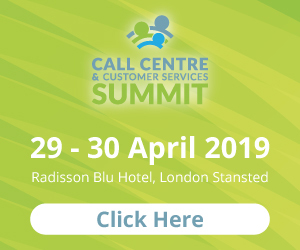 Business objectives and customer wishes are bound to change over time, so make sure your contact centre operators are keeping up. Train staff on a regular basis, introducing new business concepts and technologies that will be useful. IVR is a contact centre’s best friend. This technology collects basic information about a caller, which is immediately shared with the agent, before both parties are connected. It allows a simpler calling process, during which the customer’s needs can be seen to in quicker time. While we’re talking about new technology, there’s also an easier means for employers to assess agents’ performances. Speech analytics software enables the recording of all phone conversations between agents and customers. Upon the completion of each call, it grades the agent’s performance on the basis of established criteria, and shares the results with that agent via a scorecard. The agent is, therefore, made immediately aware of how they can improve. It’s possible that the information you have on each of your customers is split between more than one database. This means that an operator will have to retrieve that information from various sources or view it on multiple platforms, thus hampering their ability to assist the customer. To ease the process, all these sources can be merged, a task that’s achievable through the use of an interaction analytics programme. Once that’s taken care of, the agent’s task is made simpler and the customer’s experience is less frustrating. Long waiting times are often a major problem at contact centres, and are bound to frustrate customers. To avoid this, make sure you’ve hired a sufficient number of operators so that customer queries are resolved at a quicker pace. In order to estimate how many staff members you’ll need, review the centre’s call history and ascertain the average number of calls you get per day and what might be influencing that figure. That way, you’ll have a better idea of how to balance the ratio between the number of agents on hand and the number of calls coming in. It’s not just the customers you’ve got to think about. There are numerous ways in which you can make your contact centre operators feel both respected and supported. Start by implementing flexitime so that they can achieve a stress-free balance between their personal and working lives. Also remember to give feedback on a one-on-one basis. It’ll make each agent feel important and will give them the opportunity to voice any concerns they might have. Lastly, if you have any positive feedback, give it to them. They’ll feel appreciated and therefore motivated to carry on with their good work. Take this advice and you’ll not only be benefiting your customer base, and therefore the reputation and financial stability of your company, but you’ll also make the working lives of your call operators considerably less stressful. Also note that, to implement these tips, you have the option of outsourcing your contact centre. It’s a strategy that saves company costs, while increasing your revenue, and helping you maintain a good standing with your customers. As the biggest generation and consumer group in the world today, millennials are now the most important influencers in the world of customer service. Having grown up with technology at their fingertips, millennials now value efficiency above everything else. Receiving goods/services on time and receiving answers to queries or concerns quickly is one thing, but millennials demand it all be done with their personal preferences in mind as well. Efficiency is being redefined–written in collaboration with Merchants, here’s how. 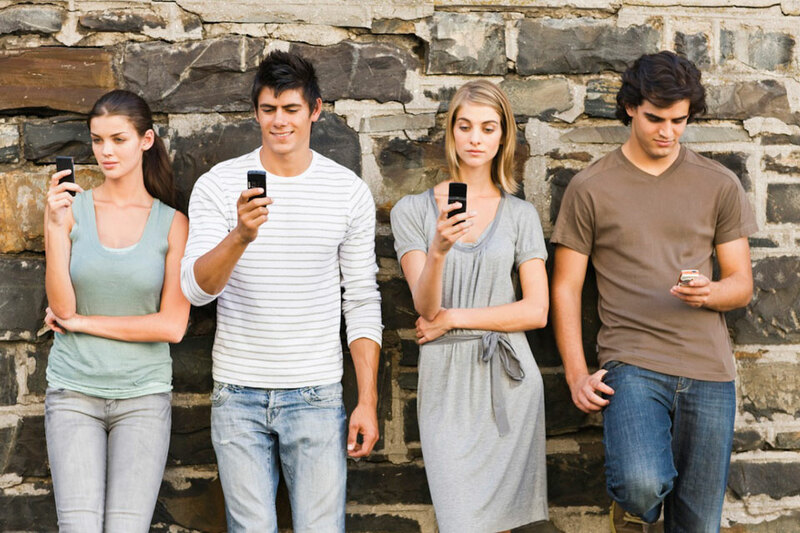 Millennials want a personalised service. They want to receive communication from a business directly, but they don’t want to speak to a contact centre agent over the phone. They want communication platforms that provide quick answers, but they want the answers to be definitive. They require customer service that progresses in tandem with modern technology, but that also gives the attention to detail known from customer service in the past. This might seem like a tough task, but with business process management, businesses can offer this kind of efficient service. This is why millennials often prefer discussing their personal requests or needs over social media. 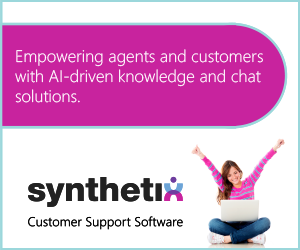 It offers a quick and simple way to receive answers that are ready and waiting, yet still offers the option of speaking to an agent. According to Salesforce, 20% of millenials don’t receive communication from businesses via text message, which means that not all businesses are capitalising on this current trend. Whether it’s via WhatsApp, Facebook Messenger, or a traditional text message, it’s better to stay in touch with the largest consumer group via platforms that they prefer. 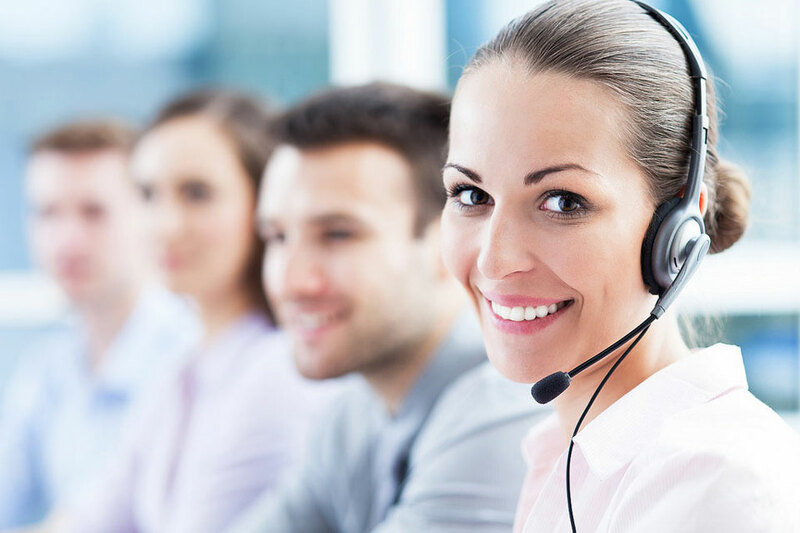 Providing Effective Customer Service For Millennials is not an impossible task if businesses are backed with the right knowledge, and have a contact centre team trained to provide a top-notch service across multiple platforms; your business will be on its way to providing customer service that keeps millennials coming back.